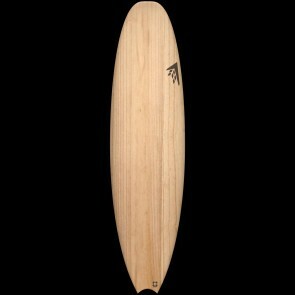 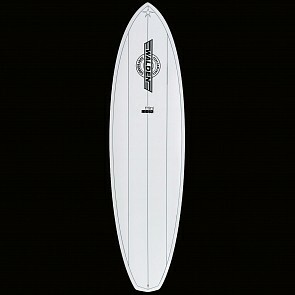 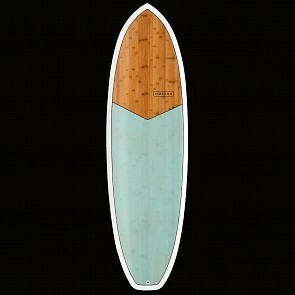 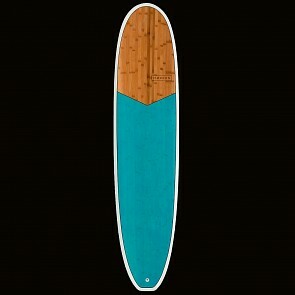 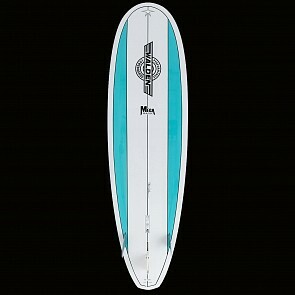 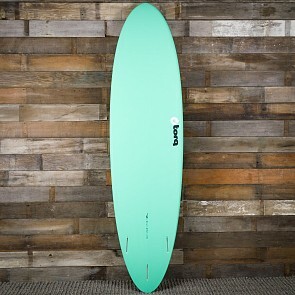 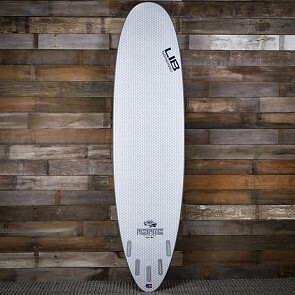 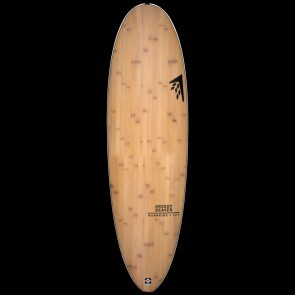 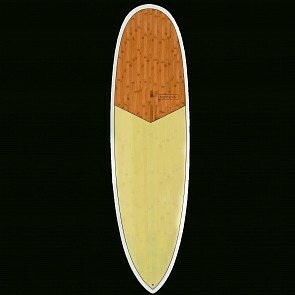 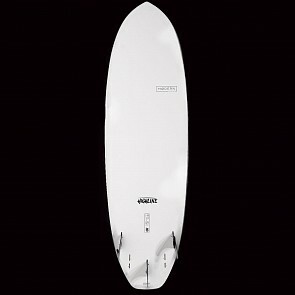 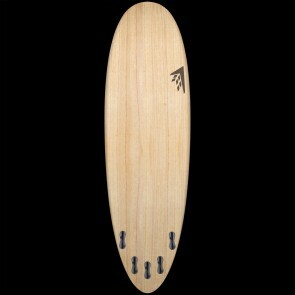 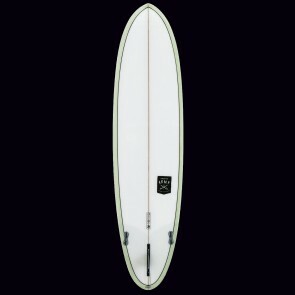 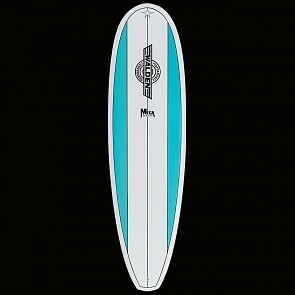 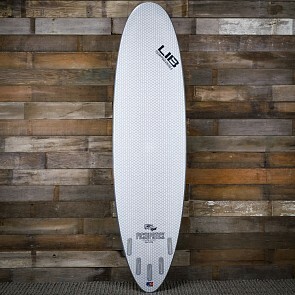 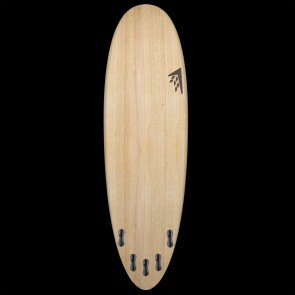 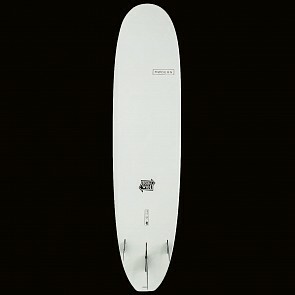 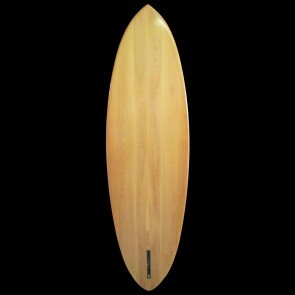 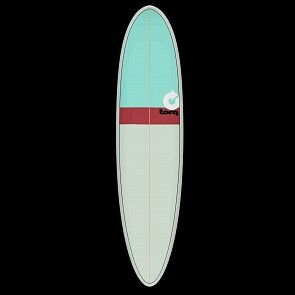 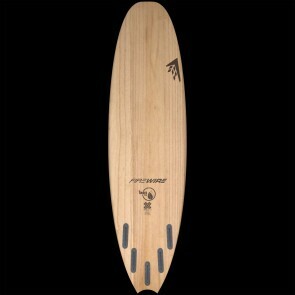 The Hybrid surfboard design usually mixes the characteristics and performance features of a shortboard with the added width and tail design of a fish. 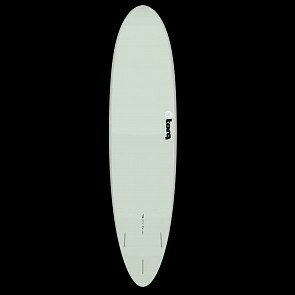 These boards are more about staying stoked than high performance or tricks. 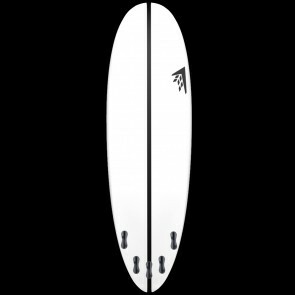 The Funboard speaks for itself, they can be easier to ride and paddle for beginners or a fun board for anyone else who wants to catch a lot of waves.